Since MrTakeOutBags is located in Pittsburgh, we are extra excited when we help out local businesses. And when they happen to sell health-conscious yet still irresistible lunches, we get downright giddy. 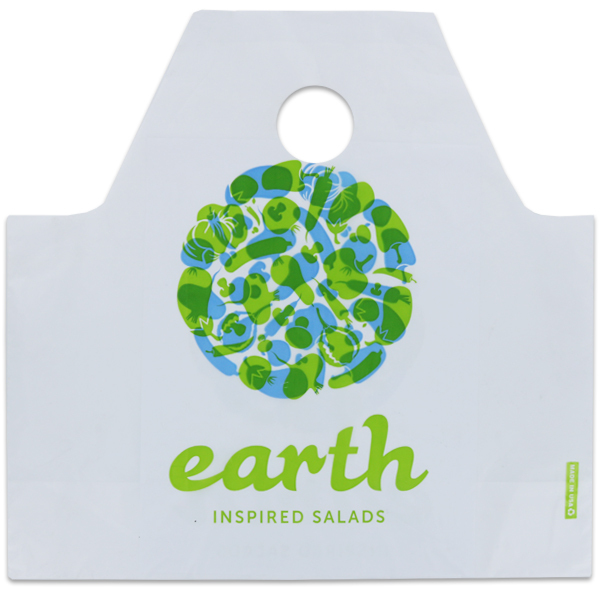 We recently had the pleasure of helping Earth Inspired Salads get the printed plastic bags they needed. The fast causal restaurant has two locations in office-heavy locations. The focus is on providing professionals with high quality and healthy lunches. 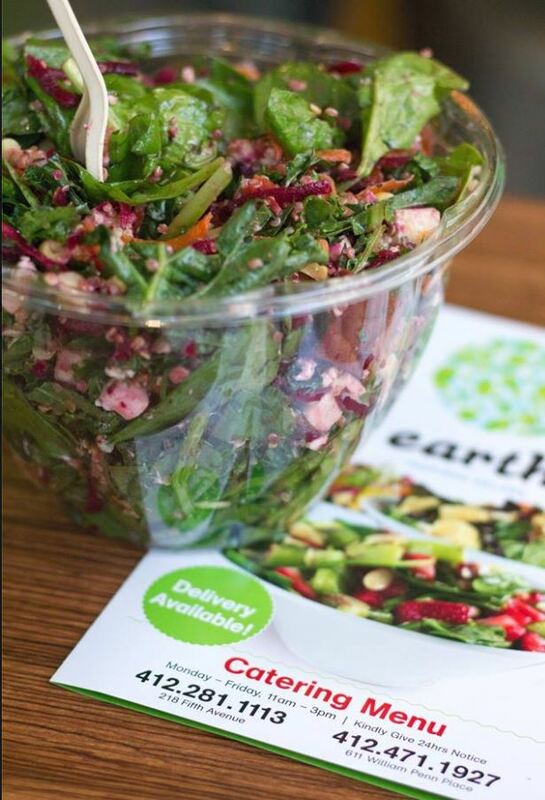 Pittsburgh is known as a meat-and-potatoes town, but the folks at Earth Inspired Salads know there’s more to it. There is a big market of customers who care about heart-healthy meals. Need proof? Their first location has been in business for four years, and their latest location is approaching its second birthday. “We love seeing our logo walking all around downtown,” says GM Britney Short. “Most of our business is takeout, so we often see people walking around carrying our bags around.” When asked how having a custom bag helps promote Earth Inspired Salads, Short says “It certainly keeps the conversation going. People bring it back to their offices and break rooms.” And with their updated bag design, she feels confident it’s the right conversation now. This is not the company’s first shot at custom printing. Unfortunately, though, their first custom bag (which came before we were introduced to them) was ill-suited for the business. A one color design with fonts that did not fit their theme was doing very little for their revenue or their image. Now, equipped with a bag that reflects their brand and as well as their aesthetic, Earth Inspired Salads is becoming an even bigger talk of the town.